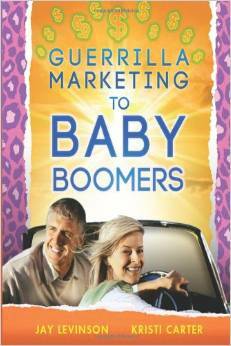 Discover how to become great at internet marketing. These guys are the BEST when it comes to show you how to market online.  #2.) At the beginning of each class, we provide deep insights & super principles around becoming a full-time Internet Marketer. We share personal stories of producing results and give practical advice for you to reach the next level of achievement in your business. Get a notebook ready for some mindbenders!  #3.) We’ll also share any new system or marketing enhancements being released to the GAZ community, so you’re fully plugged in and have everything you need to succeed here. It’s important you don’t miss these classes, because we’re almost releasing something new each week! 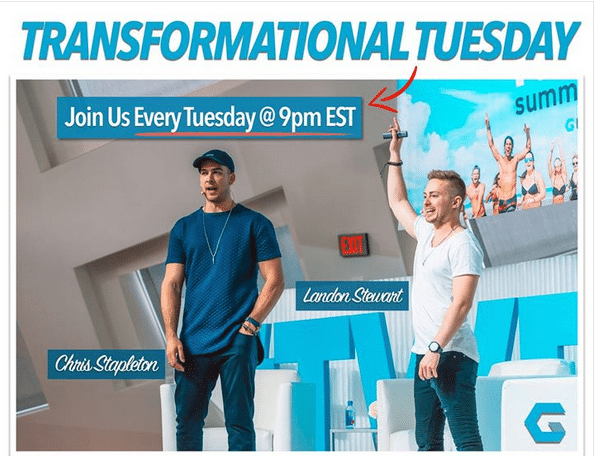 If you’re loving the vision for our TRANSFORMATIONAL TUESDAY CLASS and game to participate with the rest of the community, simply LIKE this post & leave a comment below saying “Transform” and we’ll rally some energy around you and everybody else jumping on these calls each week!